Having been postponed three times, the East African Community (EAC) summit will finally take place on Saturday, with leaders from Tanzania, Kenya, Uganda, Rwanda, Burundi and South Sudan converging on Dar es Salaam. Ever since its re-inception in 2000, the EAC has worked to increase cooperation and integration between its six members, including ambitious projects such as introducing a single regional currency. The end goal? A tightknit confederation not dissimilar to the European Union. However, reality has so far gotten in the way of these political dreams. The latest area of contention between the EAC is a proposed trade deal with the EU—the Economic Partnership Agreement, which seeks to facilitate the $7 billion worth of trade between the two regions. Negotiations on the deal were completed in October 2014. 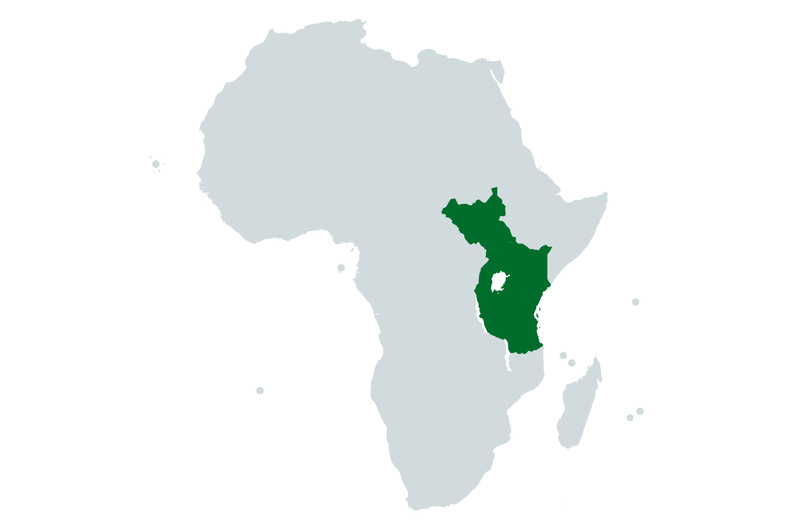 While Rwanda and Kenya unilaterally moved forward and ratified the deal last year, others have expressed reluctance over fears that increased competition could hurt their economic development. Although the trade deal is on the agenda for Saturday’s summit, progress is unlikely.